My childhood hero is getting old. 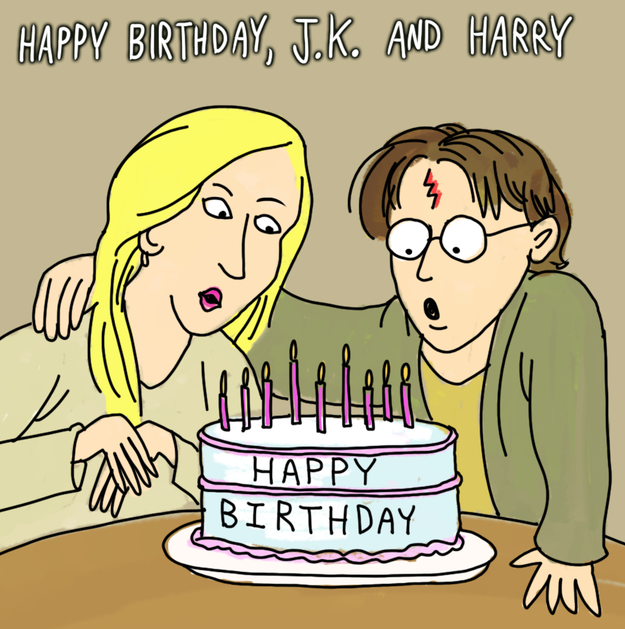 It’s Harry Potter and author J.K. Rowling’s birthday today, both born on July 31st. The celebration weekend goes on with the release of the unofficial eighth book in the Harry Potter universe “Harry Potter and the Cursed Child”. While this book is available in a physical paperback form, I bought it on Google Play for a friendly price of 14.99. It’s not really a novel but the script from a stageplay adapted into a book. The drama continues with the kids of Harry, Ron, and Hermione going to Hogwarts. Albus Severus Potter is the main character in this story and deals with some real issues, including questioning his family name and heritage. What’s in it for the future of Harry Potter and company? Read the story to find out.